FCOTA is a professional training organisation that values children and young people, their families, carers, and community. As part of the welfare industry we have a genuine empathy for children and young people in out-of-home care and are strong advocates for social justice. We strive to empower carers and staff by arming them with the most up to date and relevant knowledge across multidisciplinary fields. FCOTA’s courses are specifically designed to reflect areas common to children and young people in out-of-home care. 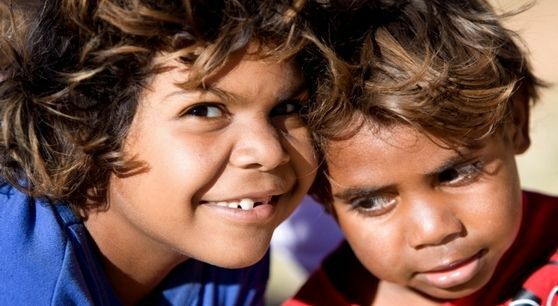 FCOTA acknowledges the Aboriginal and Torres Strait Islander peoples as the traditional custodians of the land in which we live, learn and prosper.